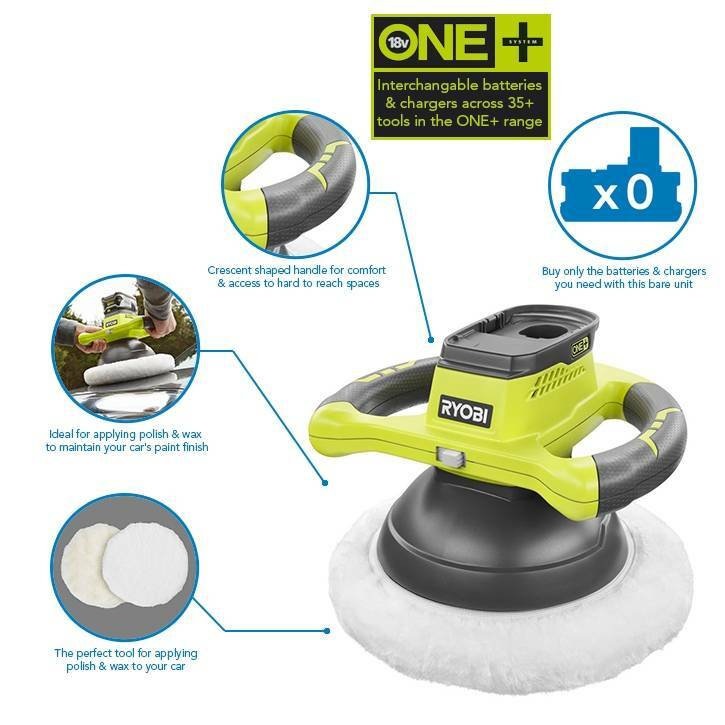 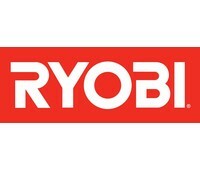 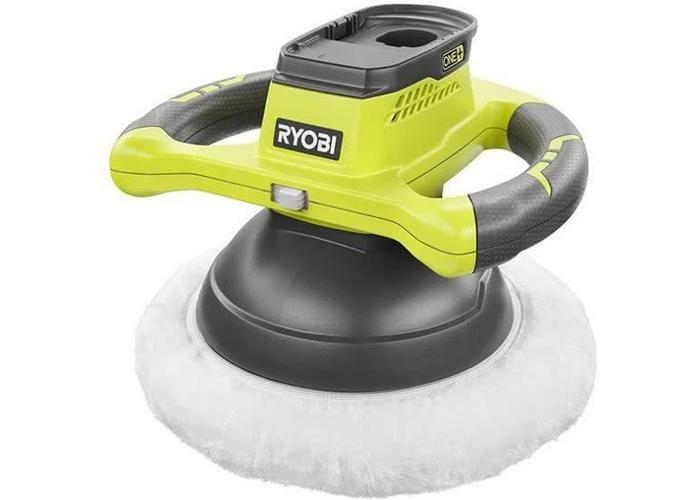 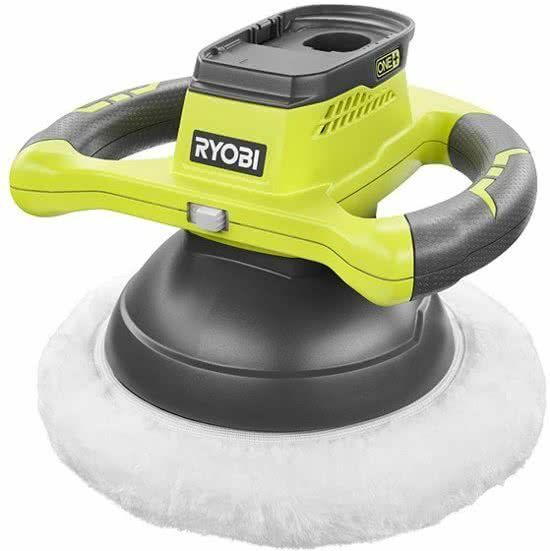 The Ryobi 18V ONE+ 25 cm. 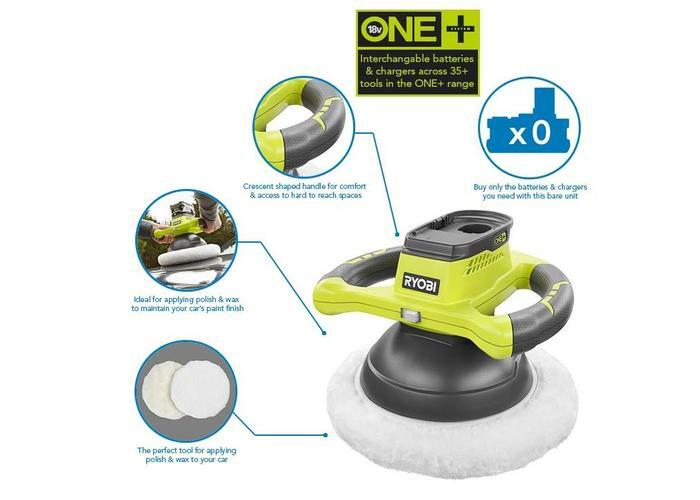 Orbital Buffer is a brand new addition to the ONE+ Range. 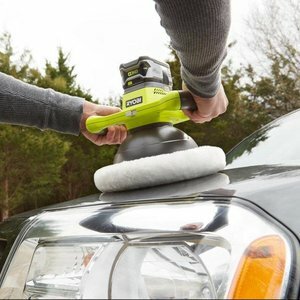 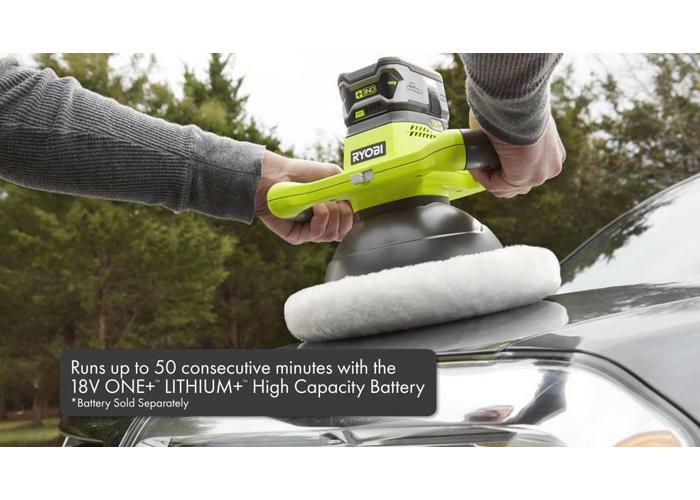 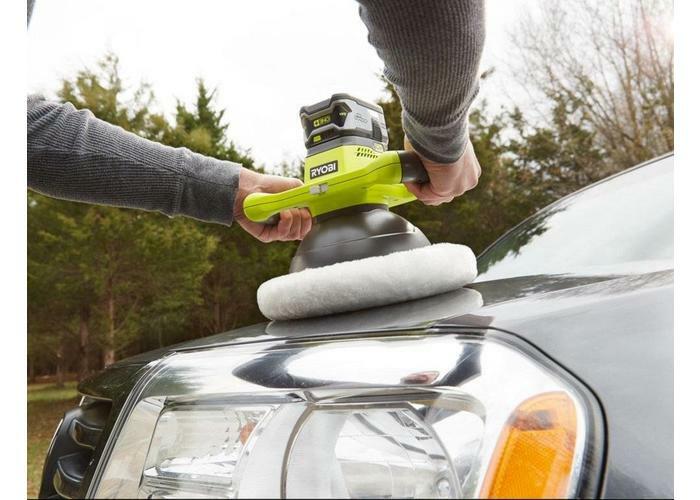 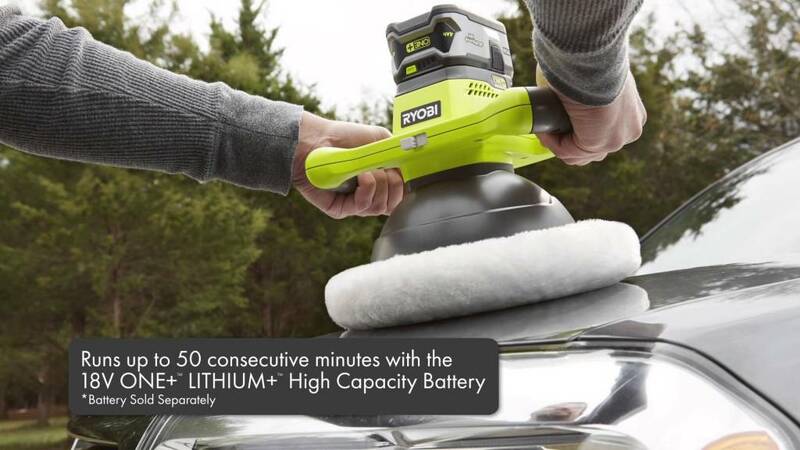 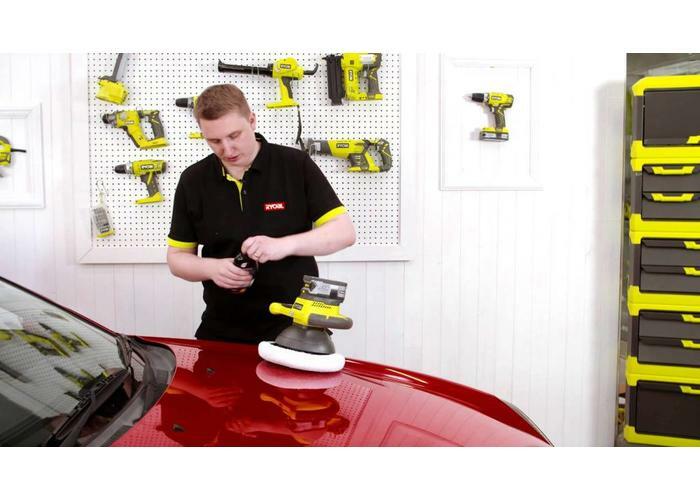 This tool provides up to 2,500 RPMs for a swirl-free finish while offering the user cordless convenience. 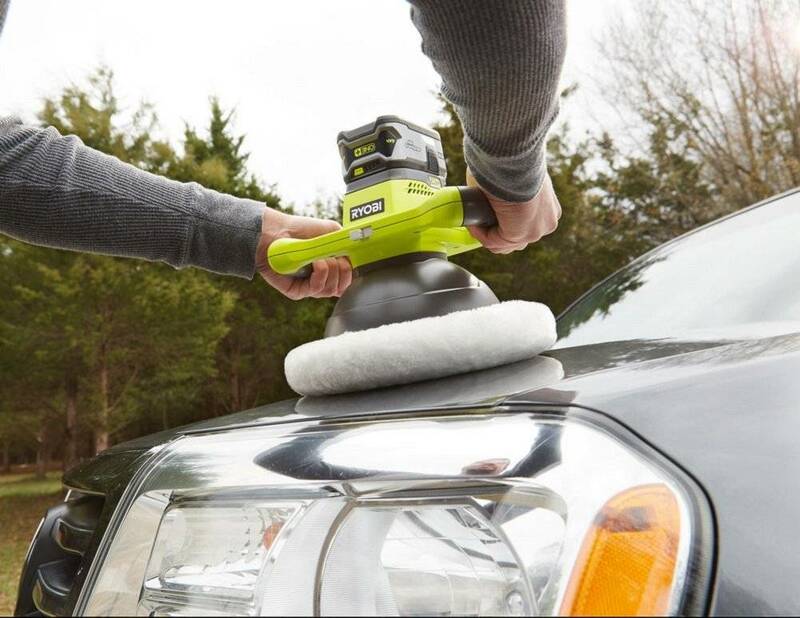 With a powerful motor, this buffer maintains optimum performance during extended use. 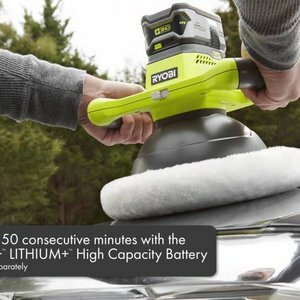 The 18V ONE+ Orbital Buffer runs up to 90 consecutive minutes with the RB18L40 4.0Ah battery and works with any 18V ONE+ battery and is a part of the ONE+ System of over 40 great tools that all work with the same 18V battery platform.